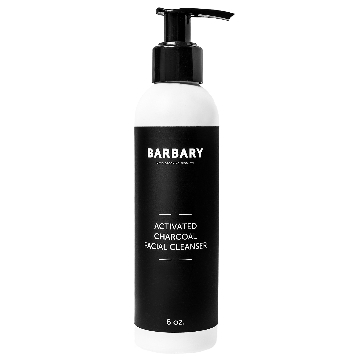 Introducing our NEW All-Natural Activated Charcoal Cleanser! Be The First To Get It. Only 100 Available! 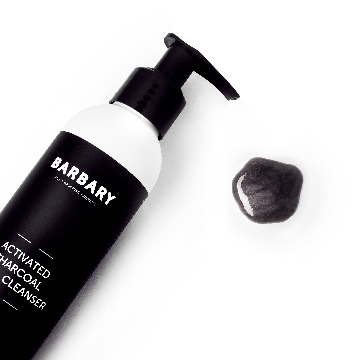 While other face washes use harmful chemicals that leave your skin irritated and dry, our charcoal cleanser is made with all-natural and organic ingredients that your skin will love. We’ve designed this scrub to be ANTI-AGING and HYDRATING. We never use synthetic fragrances or harsh preservatives. This means a DEEPER CLEAN for your face and younger, clearer, HEALTHIER SKIN for you. No more dry, irritated skin and no more breakouts. We’ll keep your skin clear and healthy so you can LOOK YOUR BEST. Each ingredient has been carefully chosen to do just that. 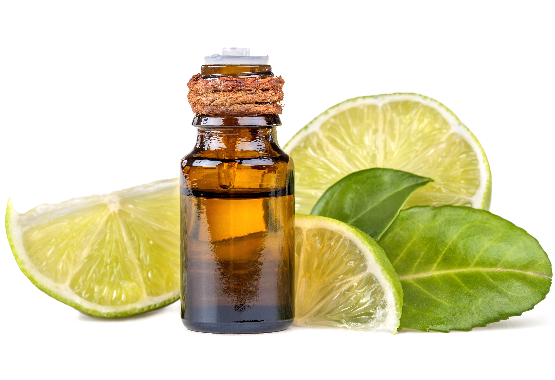 Our mission at Barbary is to create premium natural products. We only use the freshest WILDCRAFTED, ORGANIC, and NATURAL ingredients. Each item is handcrafted in small batches. This is why our skincare products are the HIGHEST QUALITY natural products around. 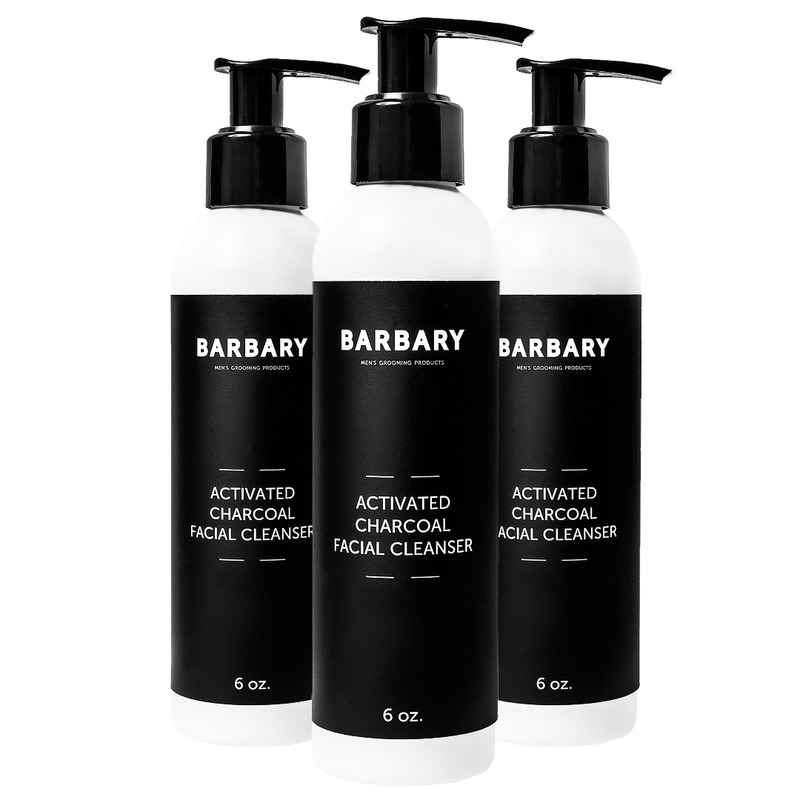 Be The First To Try Our NEW Charcoal Cleanser! 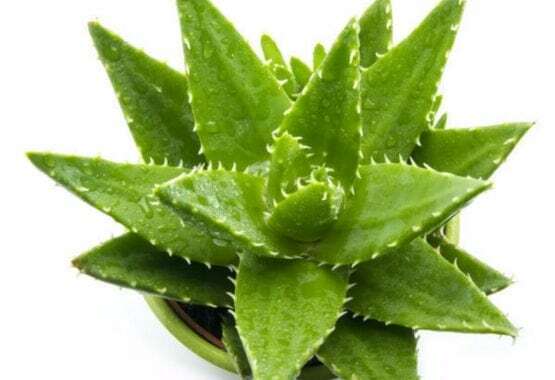 The ancient Egyptians called it the “plant of immortality.” Well known for it's SKIN SOOTHING quality it also acts as an ANTI INFLAMMATORY and FANTASTIC MOISTURIZER. 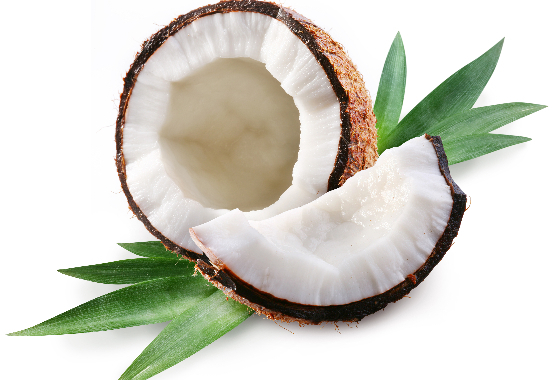 Coconut Oil hydrates and softens the skin as it sinks deep into the cells. Coconut oil helps to naturally CLEAR AWAY DIRT and dead skin cells which allows for a HEALTHIER COMPLEXION. 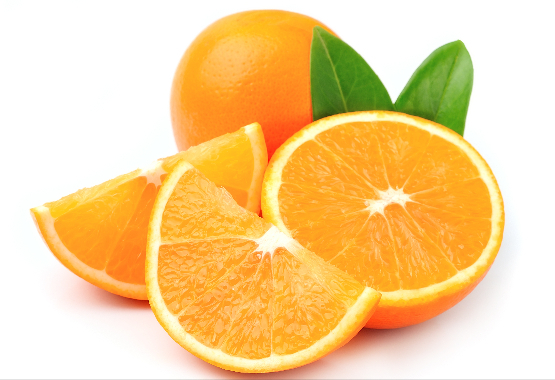 Orange peel oil contains nutrients, such as Vitamin C and Calcium, that are extremely beneficial to the skin. We've included it in our cleanser because of its effectiveness in BRIGHTENING SKIN and REDUCING ACNE. 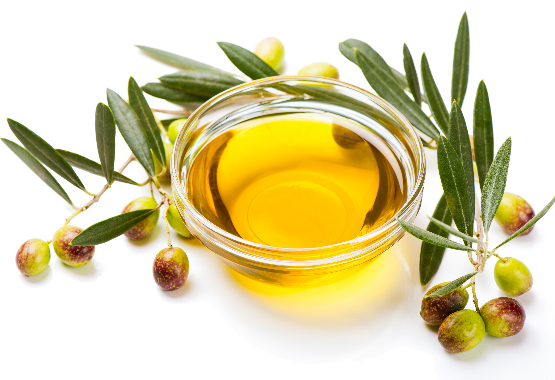 Olive oil contains three major antioxidants: Vitamin E, Polyphenols, and Phytosterols. These antioxidants, when topically applied, help PROTECT SKIN FROM PREMATURE SKIN AGING.